Category –I: For those who have interest to teach the students of I to V.
Category –II: For those who have interest to teach the students of VI to VIII. Category –III: For those who have interest to teach the students of high school. 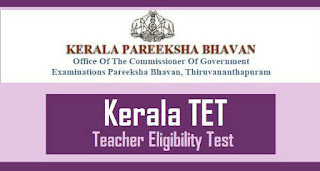 Eligibility for Category –I: 50% in Higher secondary or Senior Secondary and should have minimum 2 year teacher certificates for training (TTC) by Board of examination of Kerala. 45% in Higher secondary or Senior Secondary and must have 2 year diploma in elementary education. Eligibility for Category –II: Should posses B.A/B.Sc and also for who are appearing in final year with 45%. B.A(Ed)/B.Sc(Ed)/B.ED (Ed) with 50% are also eligible. Eligibility for Category –III: Master degree in concerned subject and B.Ed degree in concerned subject from Kerala or other equivalent recognized university. Candidates having degree from open institute must have furnish certificate and the applicants appearing in 2012 for B.Ed are also applicable for Kerala TET. And for those candidates waiting for results can also apply. 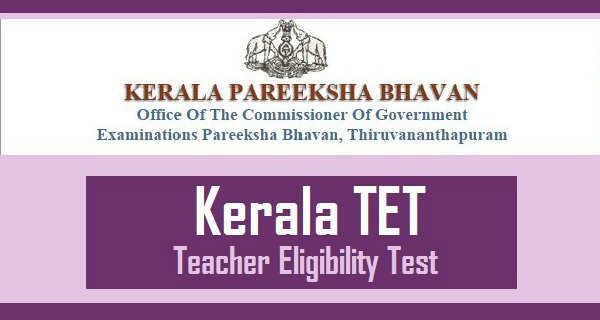 Pattern for category I: There are 150 multiple choice questions for Kerala TET under certain subjects and time duration is 1 and ½ hours. Kerala TET Pay Scale – Qualified applicants would have place in place in Pay scale Rs. 14,000/- for category-I and Rs. 15,000/- for Category-II and last Rs. 17,000/- for category –III fixed per month by Kerala Govt.